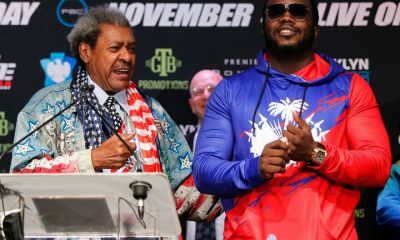 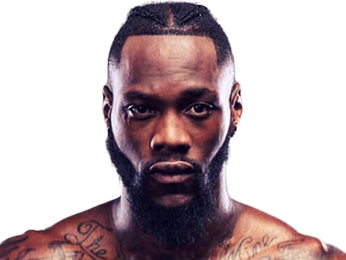 Stiverne: I Apologize To Fans – That Was An Imposter With Wilder! 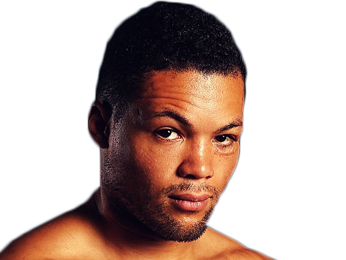 Stiverne: Joe Joyce? 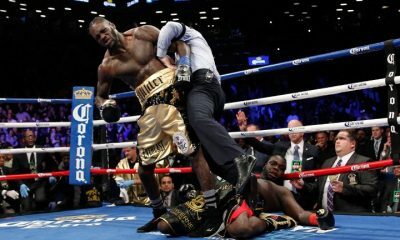 I’ll Knock Him Out, Then I’ll KO Joshua! 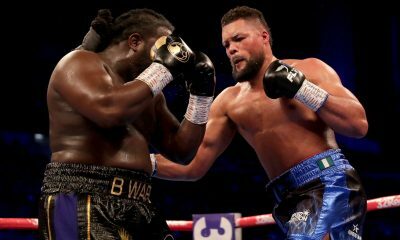 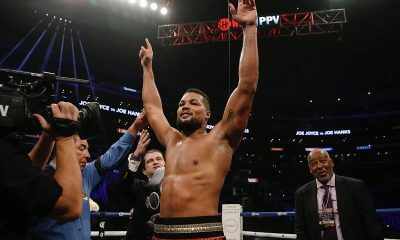 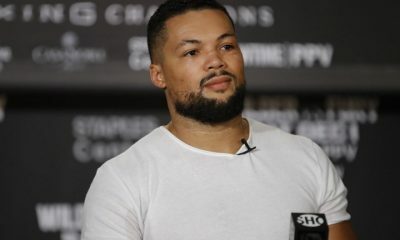 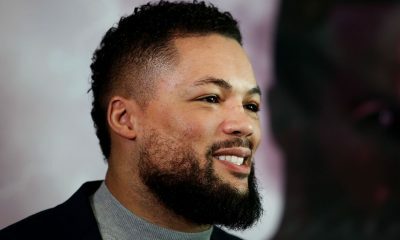 Joe Joyce Promises Pain: Bermane Stiverne Disrespected Me! 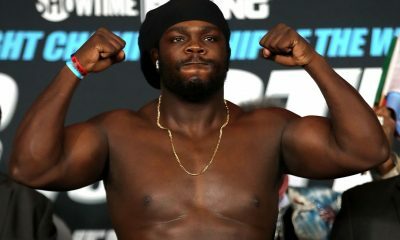 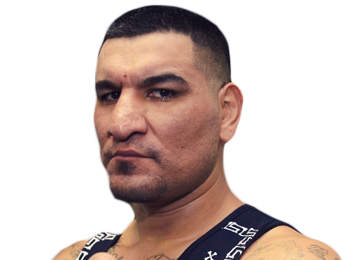 Sorry, no fights sheduled for Bermane Stiverne at the moment, check potential opponents & fights below. 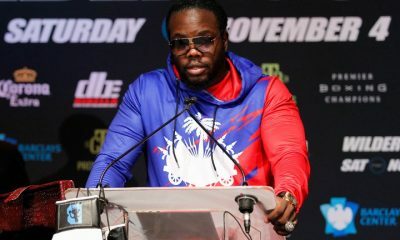 Sorry, we don't know of any potential fights for Bermane Stiverne at the moment, why not send us some suggestions? 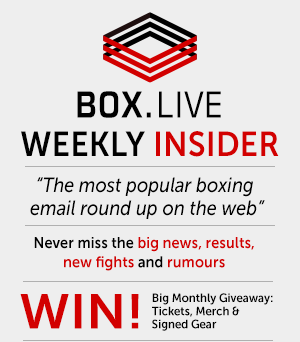 Sorry, we couldn't find any with fights scheduled with odds for Bermane Stiverne, please check back soon. 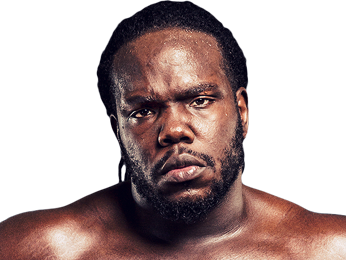 Sorry, we couldn’t find any ticket details for Bermane Stiverne at the moment.